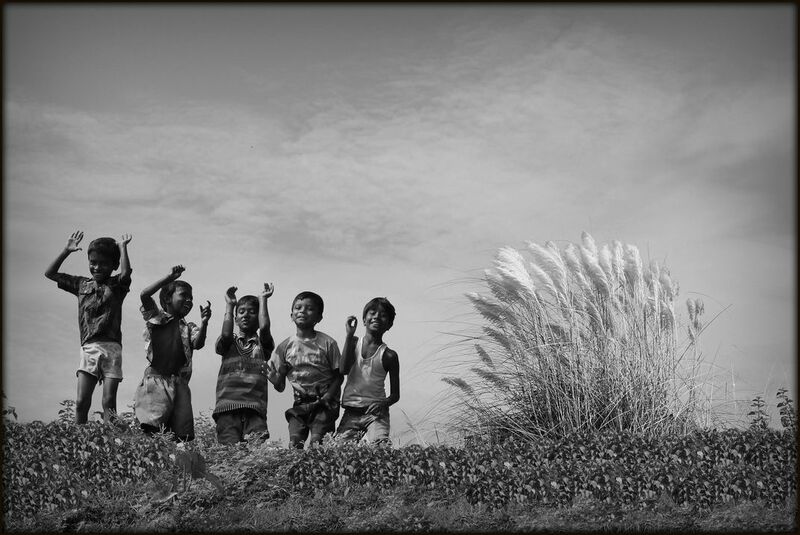 © Sidhartha Ghosh. All rights reserved. CAPTURED THIS MOMENT IN KOLAGHAT.